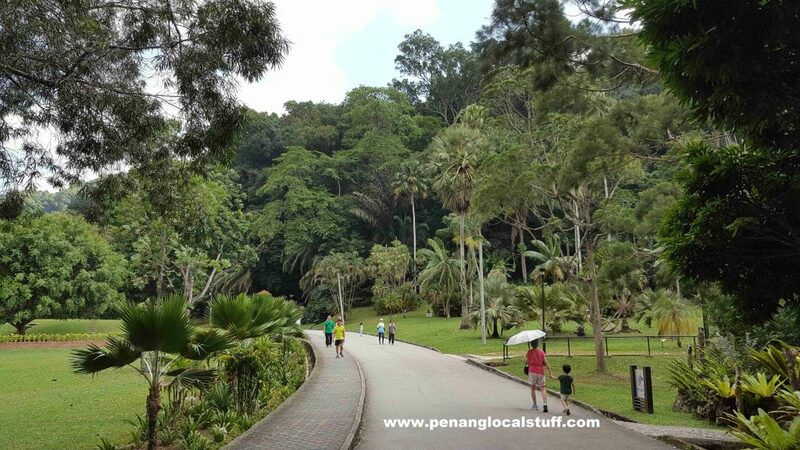 Penang Botanic Gardens (also known as Waterfall Gardens) or Taman Kebun Bunga in Malay is a public park with lots of greeneries. 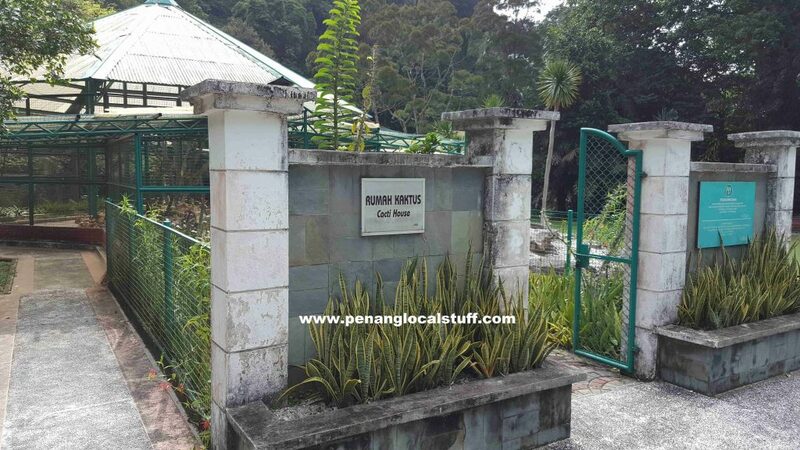 The gardens were first established in an old quarry side back in 1884, quite a long time ago. 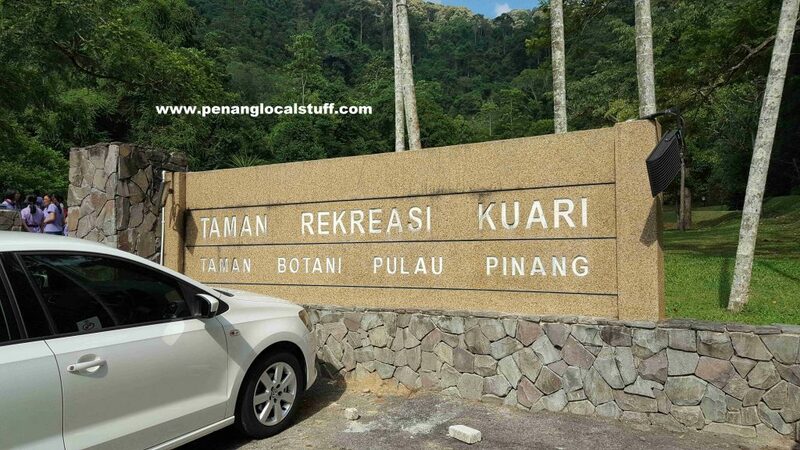 I went to Penang Botanic Gardens recently (on 28 April 2018), together with the family. We had a nice, relaxing stroll through the gardens. 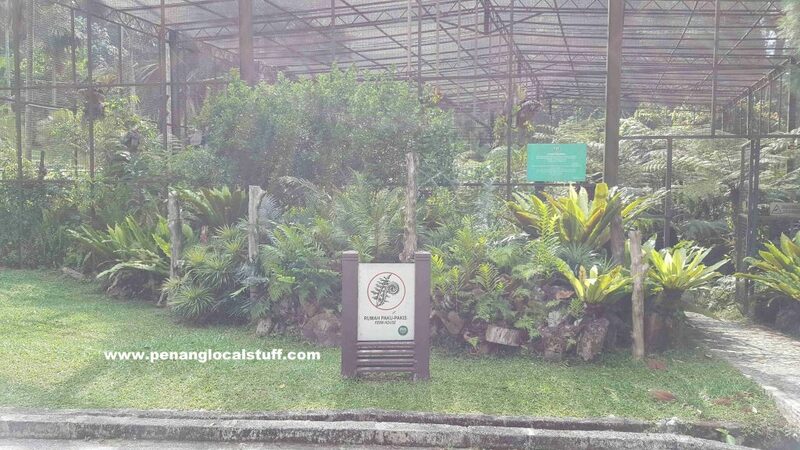 After parking our car, we walked over to the main entrance and enter the Penang Botanic Gardens. It was wonderful walking along the small road, with greeneries on both sides and in front of us. 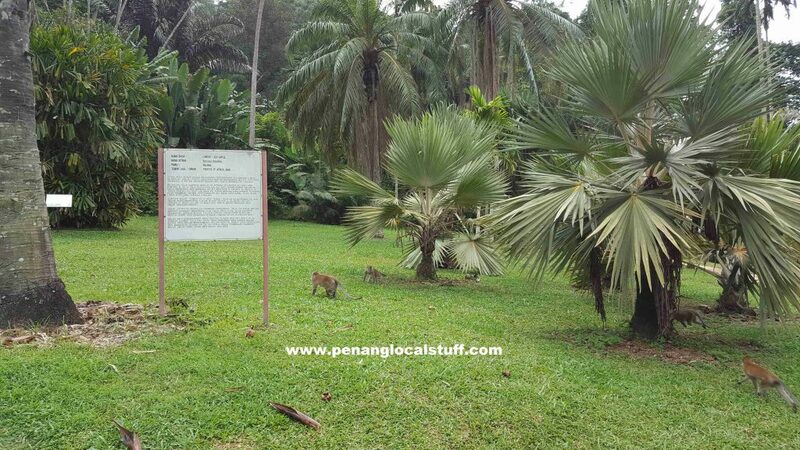 There were quite a number of monkeys that can be seen from time to time. We kept to the main road, and did not wander into any of the forest paths. 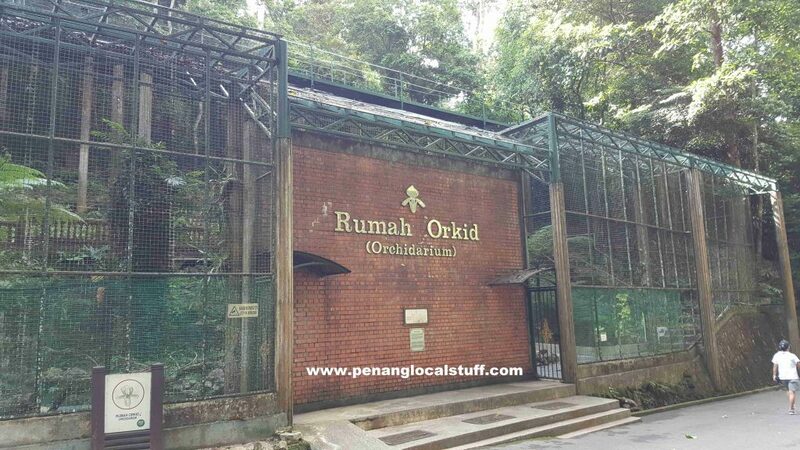 As we walked along, we came across the Orchidarium (Rumah Orkid), Fern House (Rumah Paku-Pakis), Cacti House (Rumah Kaktus) and a small stream. 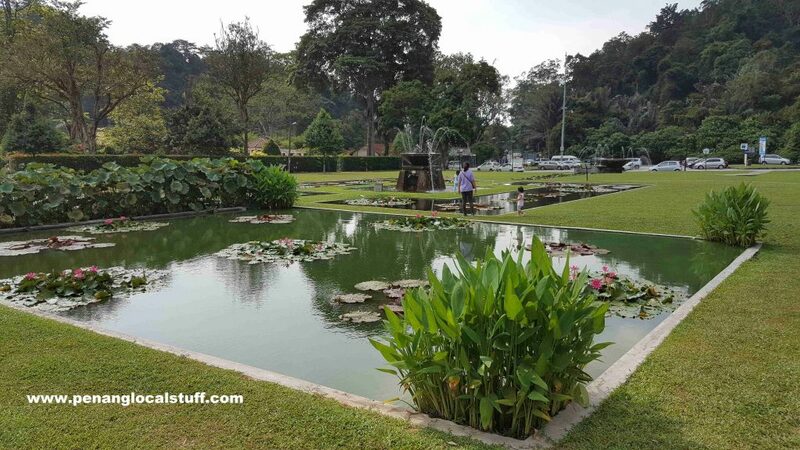 Coming out from the main area of the Penang Botanic Gardens, we walked across to Dataran Teratai (Waterlily Square), which is situated right beside the car park. 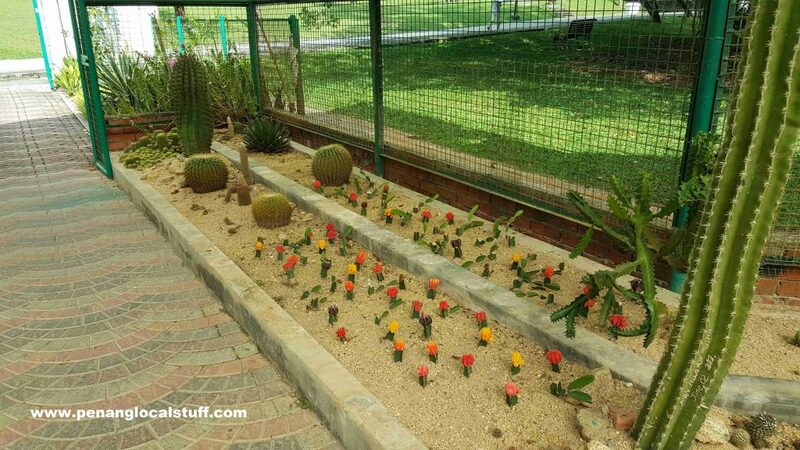 Here, there are many types of water lilies and lotuses. 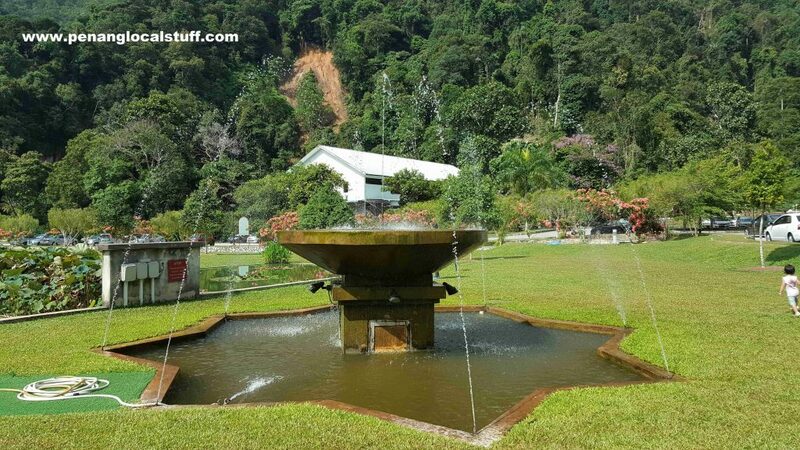 There are also a couple of fountains. From Dataran Teratai, we went over to Taman Rekreasi Kuari. 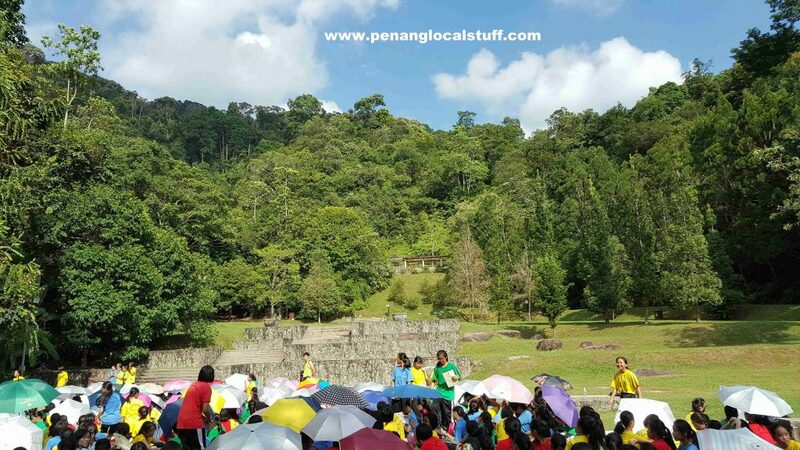 SMJK Convent Dato Keramat (Convent Dato Keramat Secondary School) were having a marathon event that day, so the place was crowded. 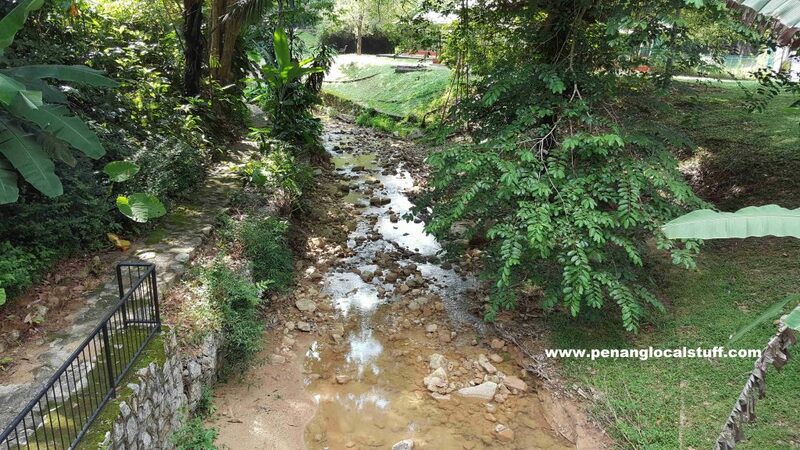 The view at Taman Rekreasi Kuari was also very nice. 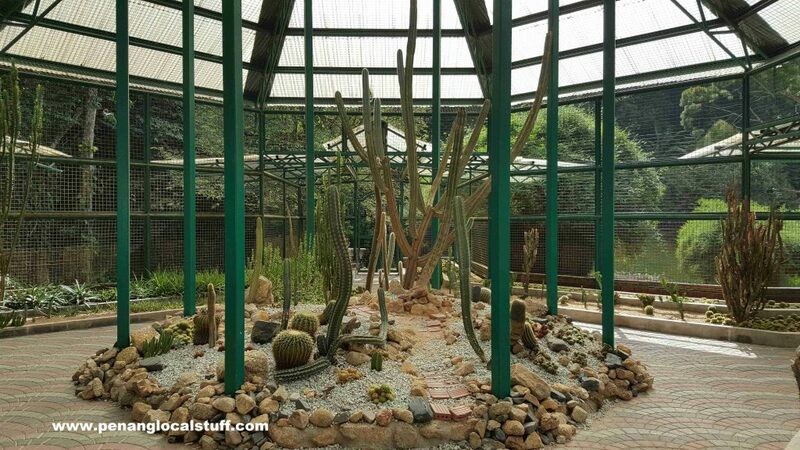 We had a great time walking through Penang Botanic Gardens. Note that we kept to the main pathway. 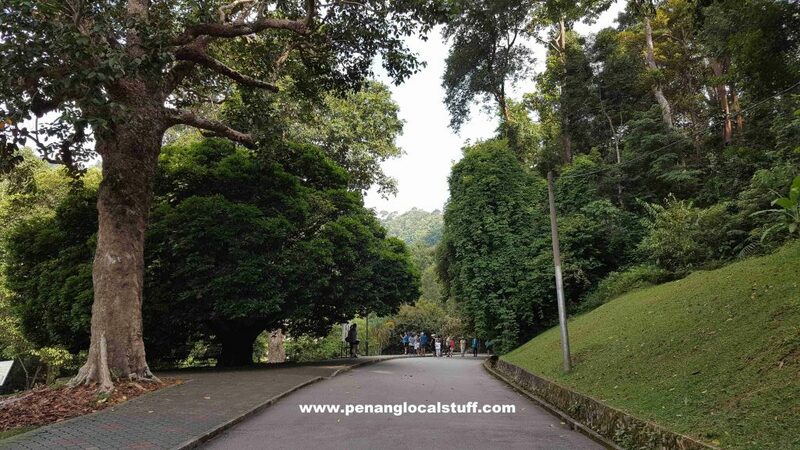 There are many other exciting places in Penang Botanic Gardens that we did not explore that day.